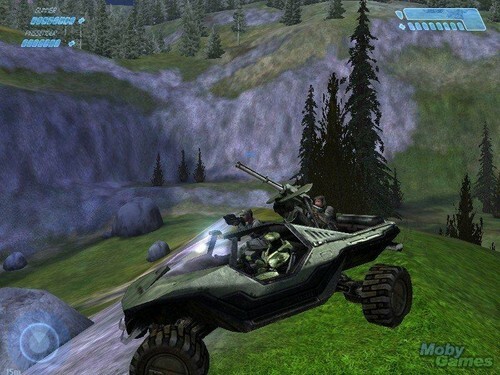 Halo: Combat Evolved (PC version). . HD Wallpaper and background images in the Halo club tagged: halo combat evolved pc screenshot screencaps awesome.